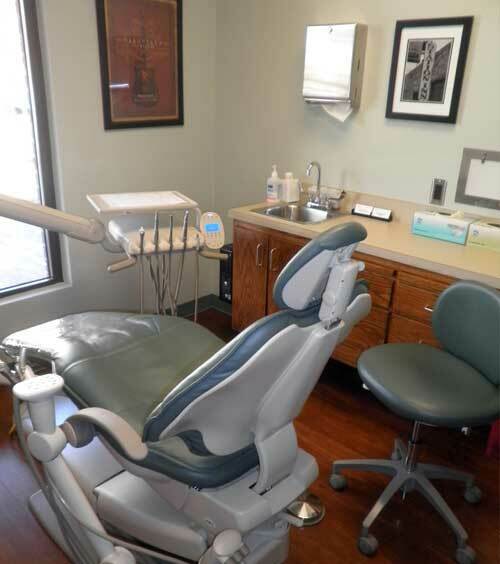 Your comfort is our mission at Belle Meade Family Dentistry, which is why we offer the most advanced technologies for patients. 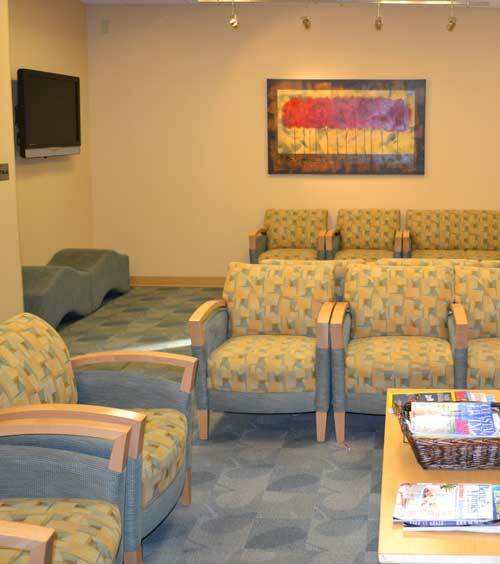 This enables you to get the dental care you need while feeling relaxed throughout the procedure and with as little discomfort, if any, as possible afterward . 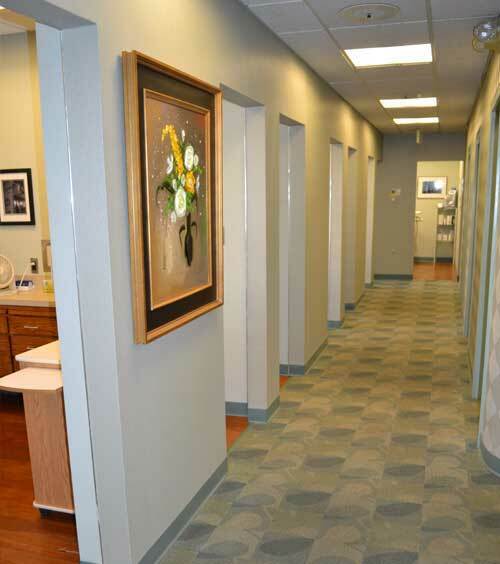 To find out for yourself why our Nashville, TN, office has a reputation for leading-edge dental care, call (615) 653-4555 and make your appointment today. New Technology Has Changed Dentistry Forever! 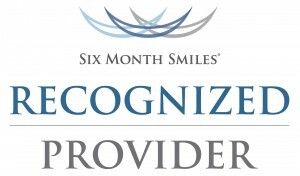 Advanced Technologies That Make Our Patients Smile! Technology has impacted every industry, and dental care is no exception. 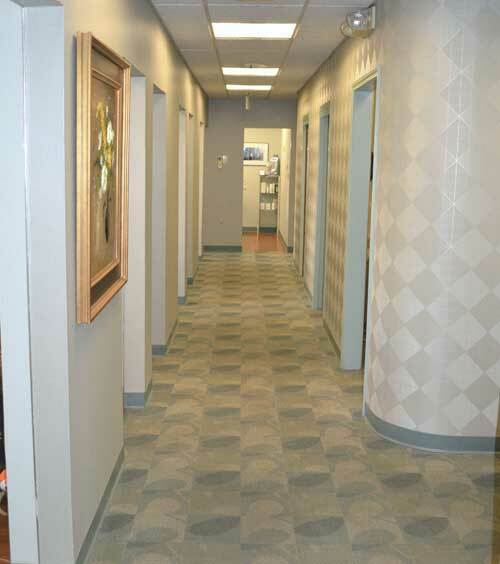 In fact, it has allowed us to make patients’ dental procedures faster, cheaper, more effective, and more comfortable. 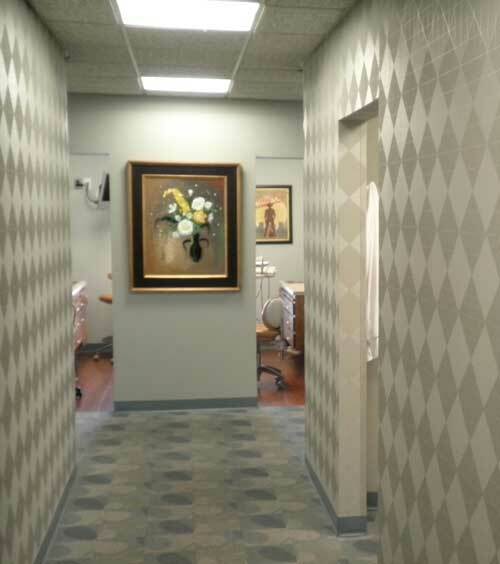 If you have never experienced the benefits of technologies available in dentistry’s latest and most modern advances, it is time you put your trust in Belle Meade Family Dentistry conveniently located at 104 Kenner Avenue in beautiful Nashville, TN! Forget about drills! Today, we are able to remove tooth decay using air abrasion. Essentially, air particles mixed with tiny particles of aluminum oxide, silica, or a baking soda mixture are rapidly blown against the enamel of your teeth. 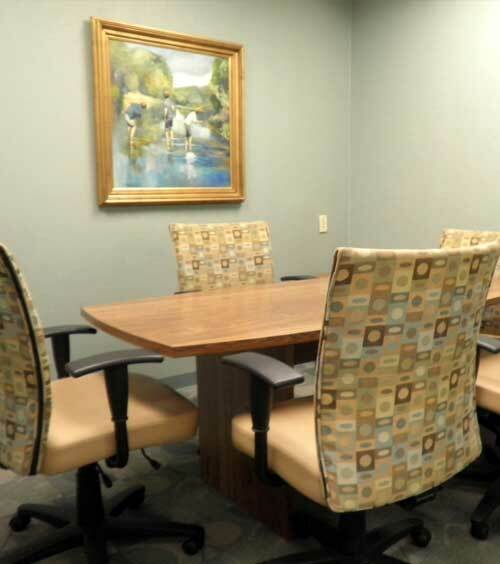 The particles force loose any plaque, bacteria, or decaying materials. The loosened materials are safely suctioned, and the tooth decay is removed. 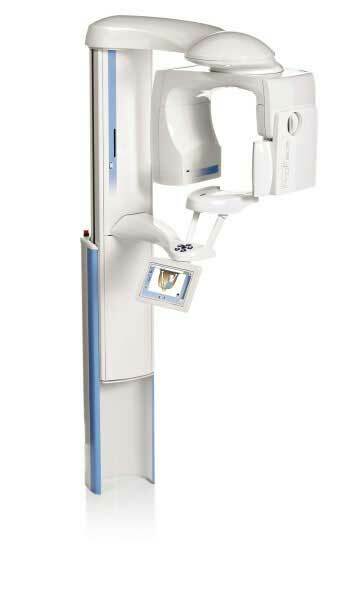 The 3D Dental Imaging System generates 3D, high definition x-rays within seconds. The panoramic images are remarkably clear, which helps with diagnosing and treating dental ailments. The scanner allows us to quickly assess your dental needs and get you back out enjoying your life in less time than you might expect from traditional imaging equipment. Using Planmeca Romexis software, we are able to treatment plan everything from single tooth implants to full mouth implant cases. The virtual planning with the CT image allows us to treat patients with much more precision and safety. 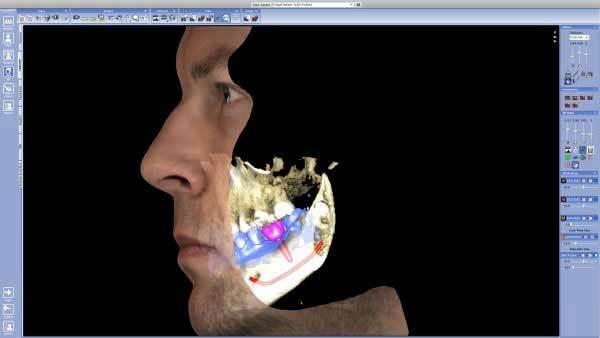 We can order accurate implant surgical guides from the software to ensure the best treatment outcomes. A new feature of the Romexis software is the ability to design a patient’s smile within the frame of their actual photograph, allowing the patient to visualize what treatment could do for them cosmetically. Laser technology has swept across the planet, including in the realm of dentistry. 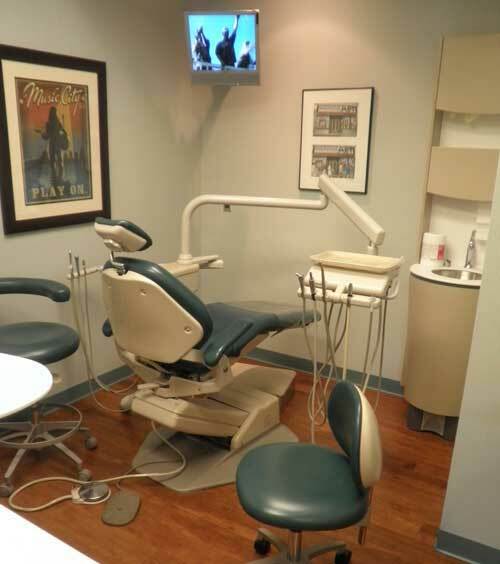 Belle Meade Family Dentistry has adopted this new technology to provide you with the most advanced dental care you have ever received in the Nashville, TN, area. 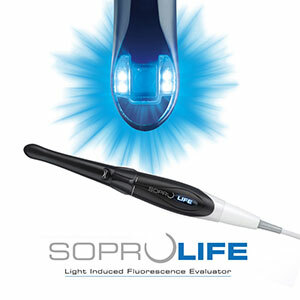 From our BIOLASE WaterLase to DIAGNOdent, the lasers we use are second-to-none in terms of industry reputation and effectiveness. DIAGNOdent is a revolutionary way to detect and find cavities. DIAGNOdent uses a laser diode to inspect the patient’s teeth. The light-emitting device is shined on the teeth and then gives a digital readout the dentist is able to use to detect decay. In fact, the DIAGNOdent laser is able to identify the smallest bit of tooth decay before it becomes a major problem. Detecting decay early means that fillings can be shallower and simpler and more of the tooth structure can be preserved. 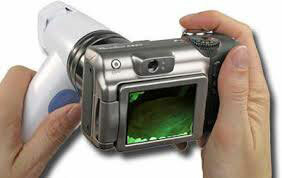 And, because DIAGNOdent uses only light energy, not x-rays, it’s safe to use at each office visit. Are you worried about the amount of radiation you are exposed to when getting a traditional x-ray? 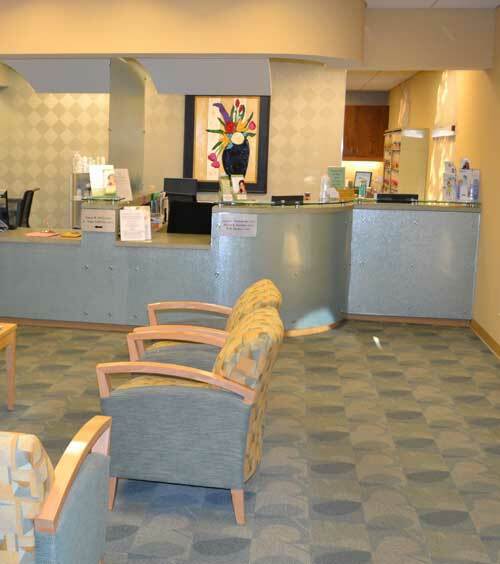 At Belle Meade Family Dentistry, we have switched to digital x-rays, which greatly reduce the amount of radiation needed to get a crisp, clear picture of your mouth. 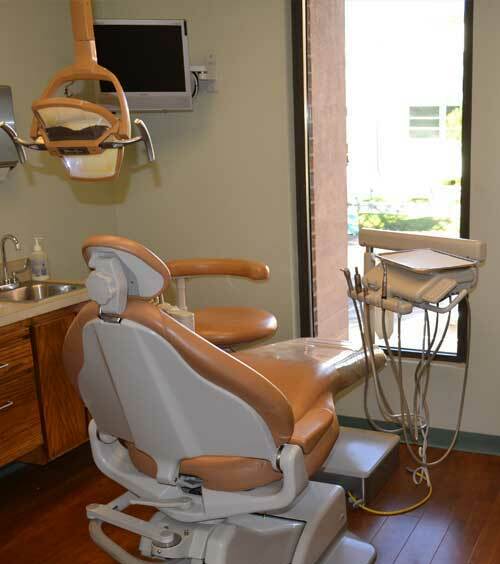 All of our rooms are set up with electric dental handpieces. These handpieces are more efficient and provide faster, smoother treatment. They are also much quieter than the old air driven handpieces. Like air abrasion, microabrasion targets particulates against the enamel of a tooth. In the case of microabrasion when used as a cosmetic procedure, it can help the tooth look whiter. By using clever “tiny camera” technology, we can look inside a patient’s mouth and see far more than we would with the naked eye. Pictures taken by a noninvasive intraoral camera can help shed light on what is really happening at the deeper levels of your teeth and gums. Have an aversion to needles? 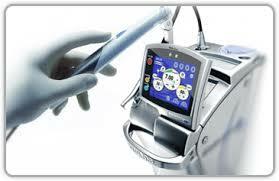 You will love our needle-free anesthesia such as topical Oraqix! No needles means no pain but with all the benefits of anesthesia. The onpharma anesthetic system is a system of local anesthsia utilizing the science of buffering the dental anesthesia to make injections pain free. Sodium bicarbonate makes a dental shot work quicker and allows the patient to experience dentistry pain free. Use allows the patient maximum comfort and is a great modality for treating anxious patients as well as fearful children. The Wand® and Comfort Control Syringe help our dentists systematically deliver the right amount of anesthesia to your dental care treatment site. Patients report that they feel no sting, thanks to a revolutionary way of delivering the anesthetic into your mouth. One of the VELscope system's most important tasks is to help identify areas that might, if not identified and treated, progress to oral cancer. The Velscope system is designed to help dentist recognize oral abnormalities found on the lips, mouth, and uppper throat. In just two minutes, with no rinses, stains or discomfort, a Velscope examination allows dentist to improve their assessment of your overall oral health.